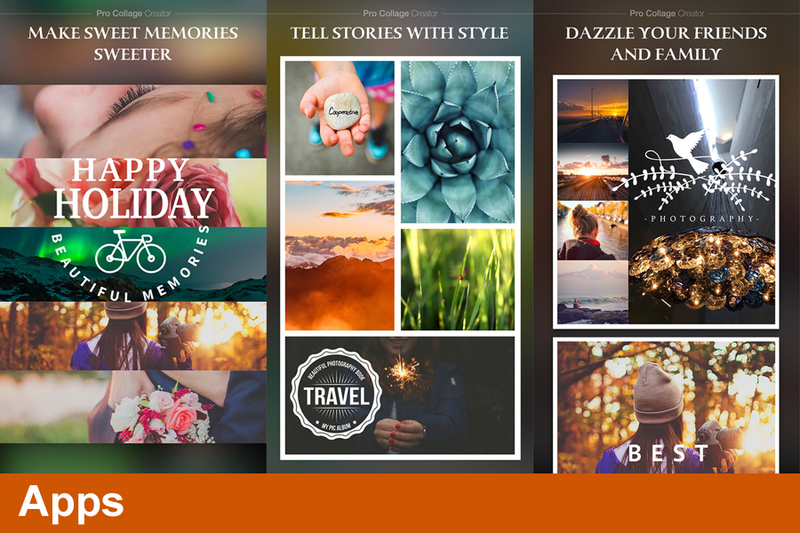 Pro Collage Creator It’s a very easy way to enhance your photos by adding filters, effects, text, sticker and much more, add artistic filters, beautiful effects and stylish borders to each photo. 215+ amazing irregular collages & frames. 265+ amazing filters and effects. Add word/caption to photo easily using unique fonts. Move photos between grids by drag and drop. Artistic filters to choose from and apply instantly. Stylish Sticker and fonts for every moment of your life. 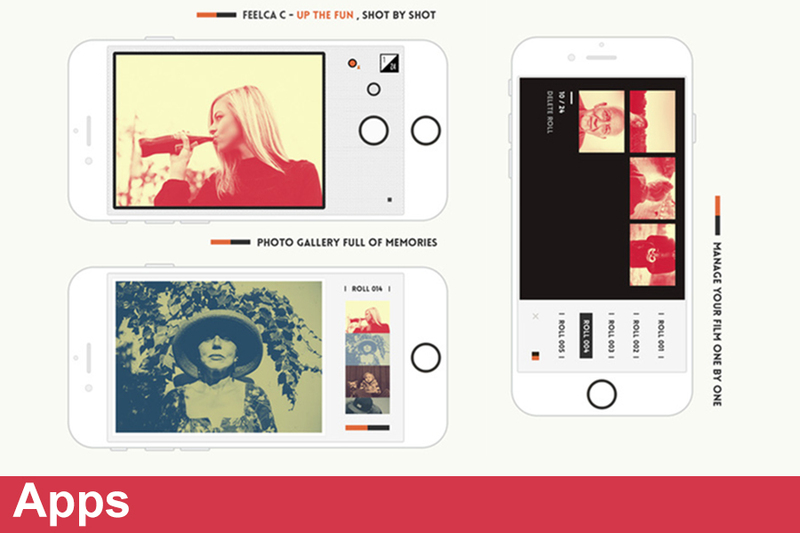 Feelca Colors adds more sense of the colors to your photos. Select between a 24 or 36 exposure film and then take a picture to gain the photo qualities of a film camera.